Add3 relies on Acquisio’s industry leading solution to save more than 50% of time spent on reporting! Add3 is a digital marketing agency that provides search engine optimization, search engine marketing, social media marketing and online display advertising to a broad range of clients nationwide, from Global 500 organizations to earlier-stage technology companies. When you start using Acquisio’s automated reporting, it’s hard to imagine using anything else. That’s why, when Acquisio users, Amplify Interactive, a marketing agency specializing in SEM, SEO, social media advertising, and display advertising, was acquired by Add3, another digital marketing agency with similar specialities, the loyal users from Amplify recommended the rest of the team at Add3 start using Acquisio as well. “We tried to get everyone to use Acquisio,” say Ben Lloyd, Principal at Add3 and founder of the former Amplify Interactive. So while technically the Acquisio-Add3 relationship started in late 2013, half the team at Add3 has been using the Acquisio platform for more than four years. Lloyd remembers first choosing Acquisio as their PPC Management Software back in early 2011, “My team got to the point where we were spending an awful lot of time on reporting each month.” When investigating reporting and management tool options, “It came down to supporting our overall process,” says the Principal of Add3. 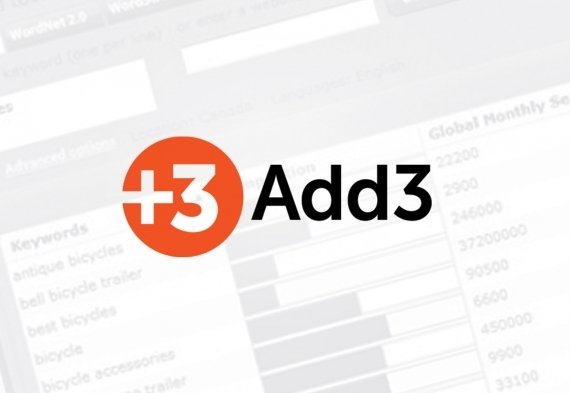 “We were spending hours on reports,” adds Ryan Campbell, Account Director at Add3. “It took easily 5 hours or more to build out our monthly reports, which were a combination of Excel and PowerPoint and Word. It was inconsistent and time intensive,” says Campbell. 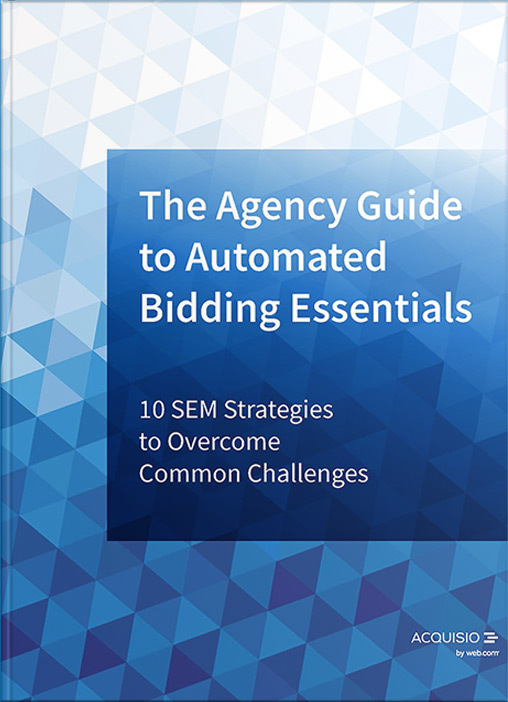 Acquisio has long claimed to be the best tool for building and automating PPC reports, ideal for agencies with countless client reports to manage. After years as an industry leading reporting solution, Acquisio remains unparalleled. “When people ask me what we use for reporting, I have glowing things to say about how much time is saved. We’ve even had clients comment about how great their reports are, and this demonstrates the level of professionalism Acquisio reporting tools bring to our business,” explains Ryan Campbell. To find out more about the Add3-Acquisio relatonship and why they stay, download the full success story.